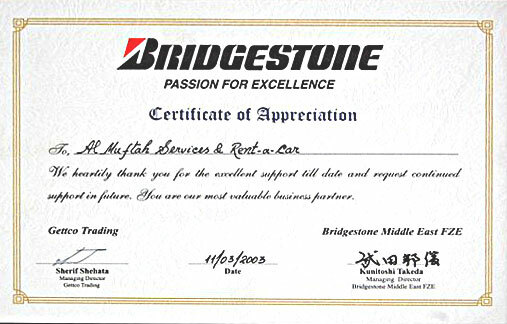 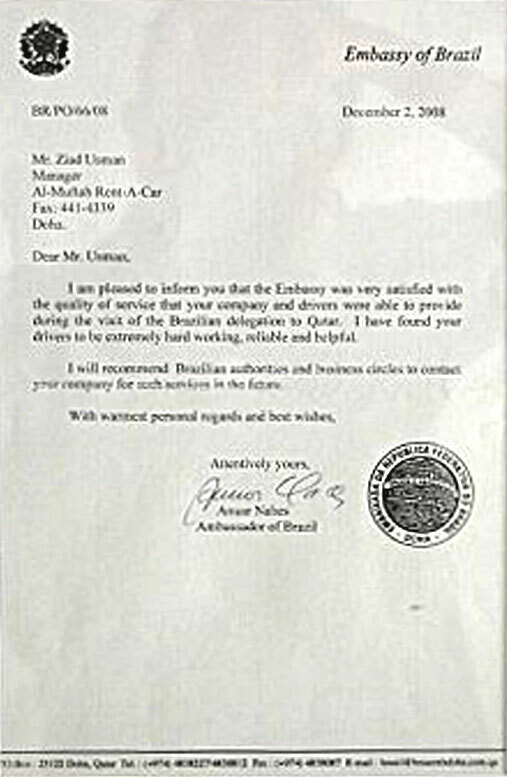 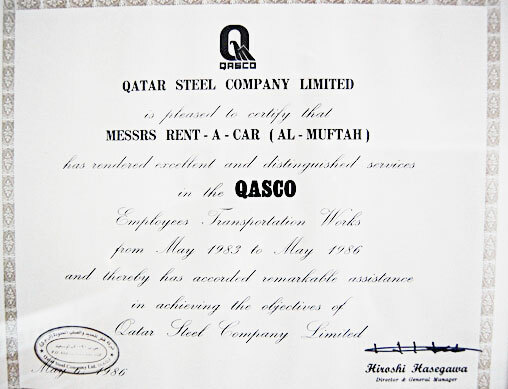 Our commitment to deliver quality services to our diverse Corporate clients has been appreciated time and again. 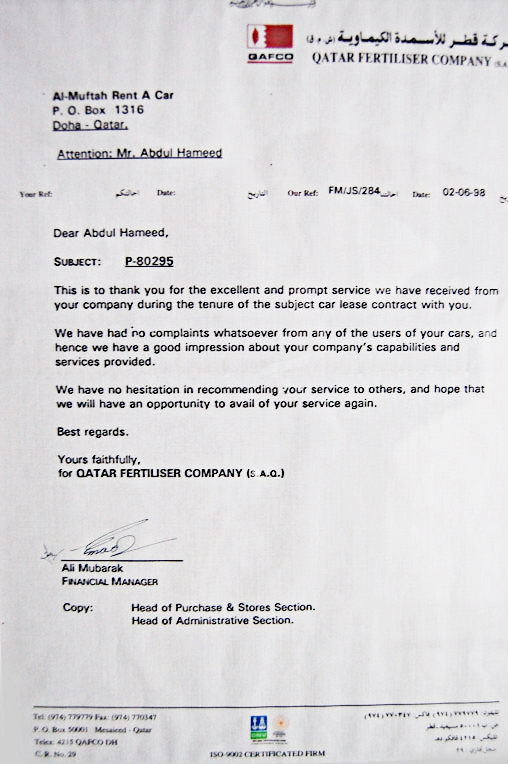 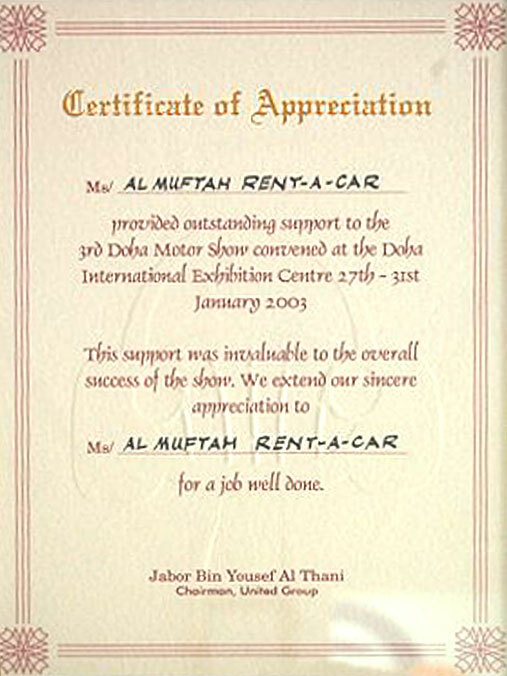 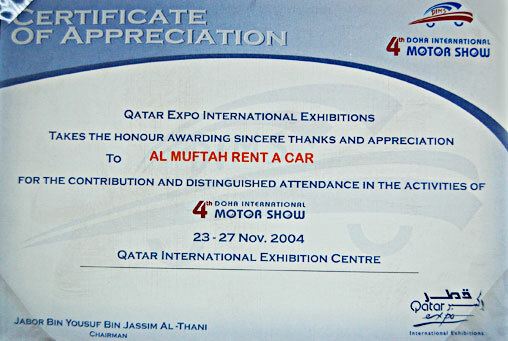 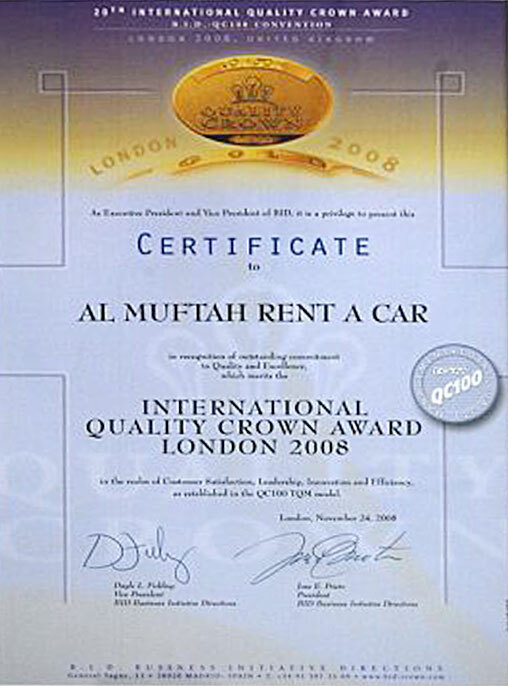 The value added services provided by Al Muftah Rent a Car by means of well maintained vehicles and prompt service has made us a popular choice among the leading companies in the Middle East. 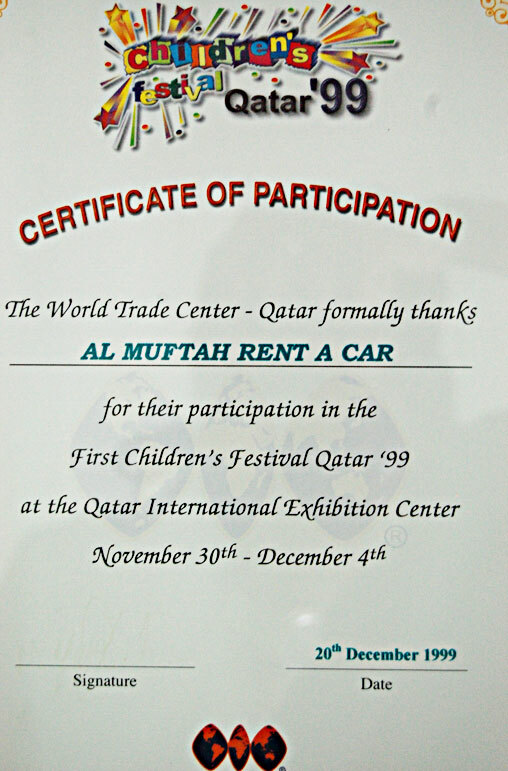 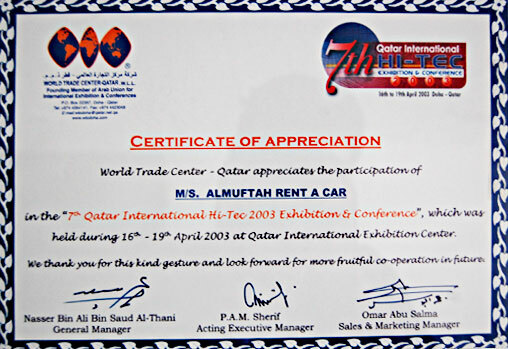 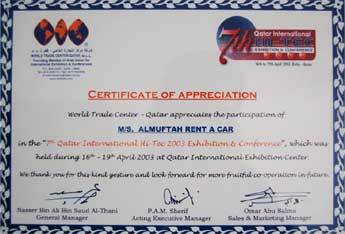 We provide our wholehearted support to the Local Trade Shows, Business Summits and Tourism Fairs being held in Qatar. 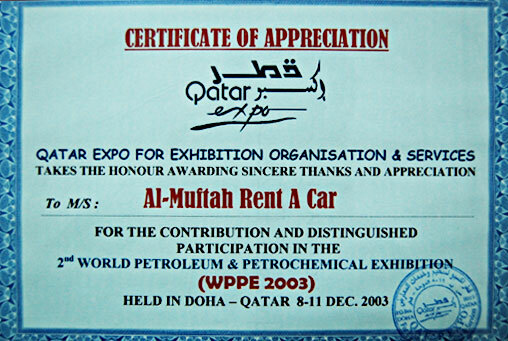 We also extend our support to the promotion of International and Local Sports, Educational and Recreational Events in Qatar.